Staying hydrated is crucial in warding off injury and speeding up recovery after a run. The Nathan Vaporkrar 4L Race Vest is designed in collaboration with ultrarunner Rob Krar to help meet your hydration needs. 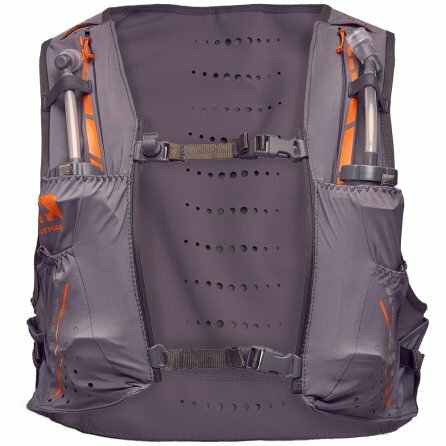 It's made from a lightweight and breathable material that feels more like apparel than a pack, and the meet hydration needs it comes with two ExoShot Soft Flasks with extended drinking hoses so you don't even need to remove the bottles to take a sip. And if that's not enough hydration it can even carry your 1.5L reservoir, or you can upgrade the front bottles for even more carrying capacity.